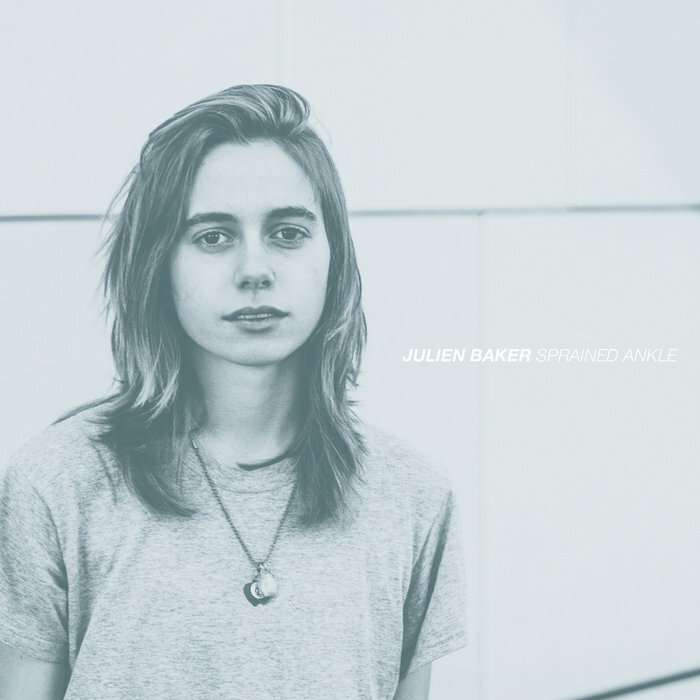 Julien Baker’s self-proclaimed “sad songs” have been making a splash since the release of her 2015, critically acclaimed, debut album Sprained Ankle (6131 Records). Although she has been on the scene for a short time, the earnest songwriter has already made some notable achievements. I first came across her playing an intimate NPR Tiny Desk Session, premiering “Funeral Pyre” while it was still untitled. Since, she has appeared on All Songs Considered, made the New York Times “Best Albums of 2015” list, and has appeared at festivals such as Newport Folk Festival & Austin City Limits. Additionally, the young phenom continues to headline sold out shows across the nation and has shared the stage with the likes of Daughter, Band of Horses and Frightened Rabbit—just to name a few. Most recently, she has signed to the artist friendly and institutional Matador Records. Perhaps more impressive than her escalating musical career is her attitude towards her fans, and the heartfelt transparency concerning issues she’s personally faced. In an interview with the New York Times, she spoke about her faith in God, being gay, the grip of addiction, and most importantly, everything getting better. She maintains an interactive and devoted fan base. Although her songs may be sad, she inspires hope in communities affected by absence and hardship. On the stage, she captivates audiences while showcasing her charmingly authentic personality. It is easy to see that Julien Baker has made an impact in her short time under mainstream recognition—and this is just the beginning. Her new single “Funeral Pyre” is the perfect follow-up to the start of an inspirational music career. The song is an eloquent and hollow look at a broken relationship. Once again, Ms. Baker finds a way to pack unfathomable beauty and emotion in cavernous sound. After a short pause– allowing the listener to catch their breath, the guitar pattern returns interposed between waves of distortion and the last of her vocals. Overall, the song is arranged — well — like a Julien Baker song. However, not to a fault. It was a relief to hear that, after earning recognition, she was not pressured to fill her unique sound with drums, needless guitars and cheap synth production. “Funeral Pyre” is immaculate. It is a story worth hearing again and again. So far, Ms. Baker has not let us down. This “sad song” is the continuation of a tremendous album and surely another to come. Listen to “Funeral Pyre” now via your choice of streaming service.